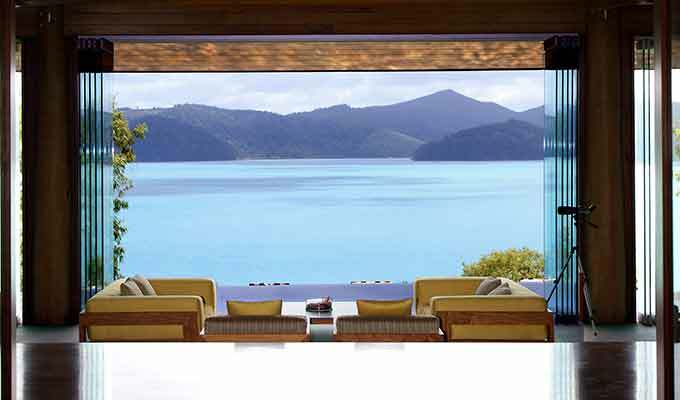 qualia is a unique Australian expression of world-class luxury and an outstanding example of design. 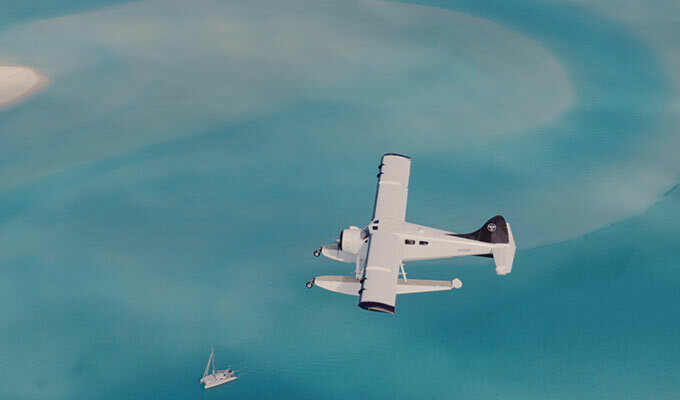 This luxury resort is situated on the secluded northern-most tip of Hamilton Island and surrounded by the unsurpassed beauty of the Great Barrier Reef. With a relaxed aspect and mesmerising calmness, time seems to stretch forever. It’s a truly special place where everything has been meticulously considered to relax the mind yet completely spoil the senses. qualia’s sun-drenched northern aspect provides the ideal location to appreciate the passing beauty of each day, with a choice of sixty private individual pavilions, many of which have a plunge pool and natural touches such as outdoor showers. Guests may indulge and unwind at the stunning Spa qualia, which offers an authentically Australian spa menu, incorporating treatments that have been thoughtfully designed to rebalance the synergy between mind and body. Facilities include two serene pools, a fitness centre, a library, private dining room, two bars and restaurants exclusive to in-house guests, offering fine, fresh and innovative food. qualia guests have priority access to Australia’s only island championship golf course, the Hamilton Island Golf Club, with stunning 360 degree views of the Whitsunday Islands from every hole; one of the world’s top 10 beaches, Whitehaven Beach; spectacular snorkelling and diving opportunities, or scenic flights over the Great Barrier Reef; and unparalleled sailing through the Whitsunday passage. 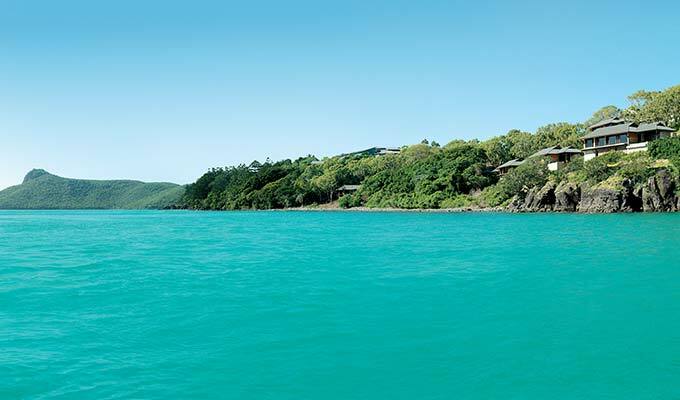 Or if relaxation is the goal, qualia will take guests to a private beach for a gourmet picnic for two. This world-class resort immerses you in its relaxed atmosphere, offering personalised and intuitive service that allows guests to do as much or as little as they like. From the moment of arrival at the tranquil Long Pavilion, fanned by the languid Whitsunday breezes, every moment at qualia is one of deep sensory satisfaction. 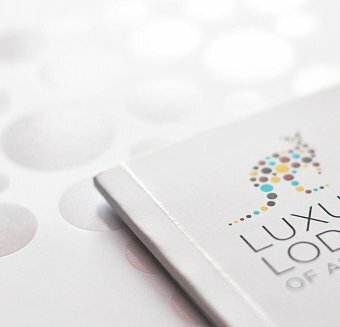 From the exceptional Spa qualia to the outstanding attention to detail and design throughout the pavilions and guest lounges. A multitude of water-based activities are available for guests - from paddle-boarding, snorkelling, diving to sailing the famed Whitsundays. 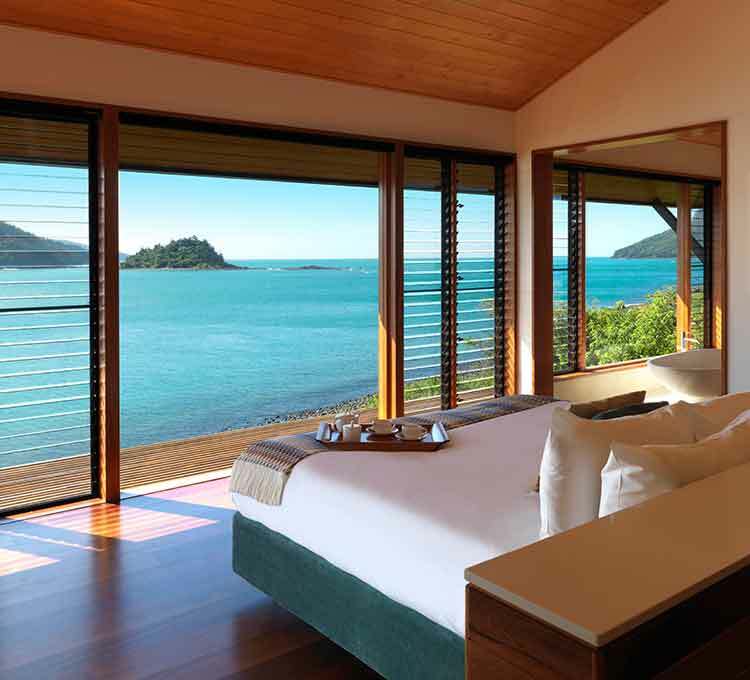 Located at the edge of the Great Barrier Reef, qualia is sited on the secluded northern-most tip of Hamilton Island.